Since 2013, Blue Door Consulting has been working with Shell® Aviation at the world’s largest fly-in, EAA® AirVenture, performing research, building brand and creating content. 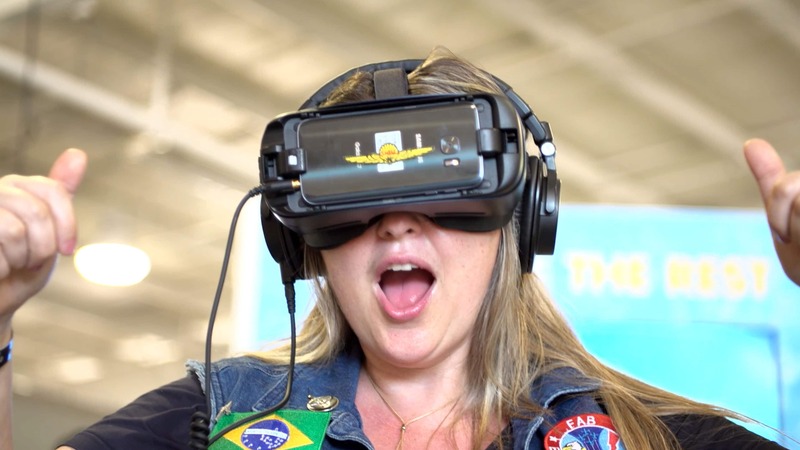 In response to its first-ever social media presence at AirVenture, Shell Aviation wanted to document every moment of the show’s opening-day experience on video. Blue Door Consulting captured hours of footage from dawn till dusk, and edited for posting, making this social media video project soar. 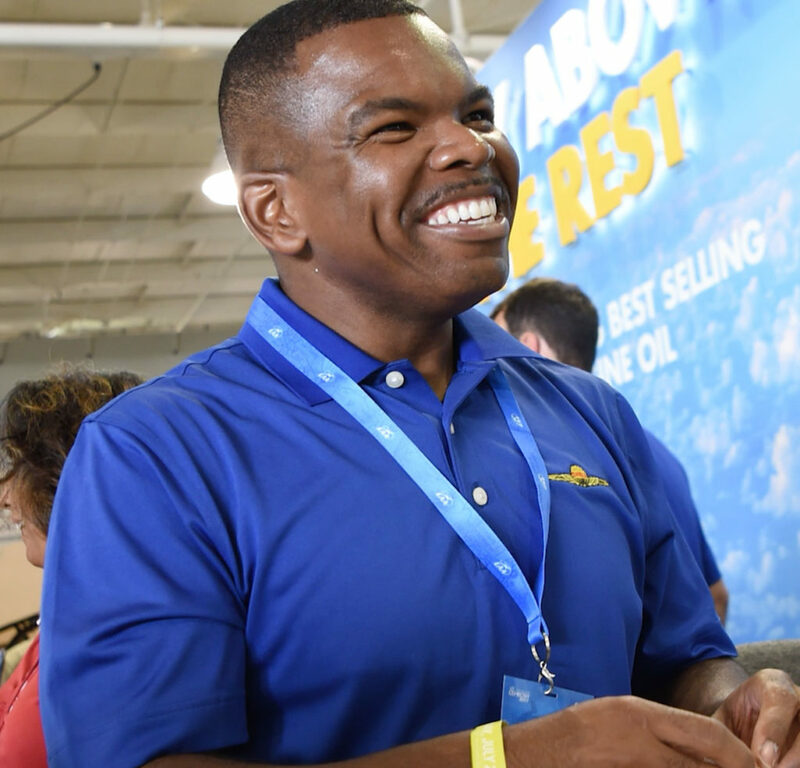 The Blue Door Consulting social media and video team went behind-the-scenes with AeroShell pilots and Shell team members to bring this global aviation festival to a national audience. When attending the world’s largest aviation celebration, you want to work with the home team. Blue Door Consulting has over a decade of experience working on the complex field of AirVenture. Our goal is to capture the incredible, one-of-a-kind moments that only happen in Oshkosh. To make sure we captured every moment of opening day, Blue Door Consulting was on the grounds of EAA AirVenture Oshkosh from the crack of dawn to the closing moments of the AirVenture programming. We captured footage of speakers, demonstrations, attendees, planes flying in formation and every other experience the day had to offer. Then we cut the footage into a high-energy, entertaining social media video recap that flies by in under two minutes. Have a project that presents a unique challenge? We want to help you soar, too.